Following the Wire’s report last season that Chipotle Mexican Grill would suspend its production of guacamole because of the rising costs of avocados, Americans took to social media to express their dismay. Despite the flurry of next-day articles denying the claims, alongside Chipotle’s assurances that the ‘guacapocalyspe’ was vastly overstated, Americans remain unsure about the future of the beloved avocado. The Great Chipotle Scare, despite its exaggeration in social media, did shed light on climate change’s effect on food availability. California—which produces 95 percent of domestically grown avocados—was devastated this year by a severe drought that damaged the state’s agricultural industry. The drought led to higher prices for a variety of foods like tomatoes, beef, bacon, broccoli and lettuce. Avocados emerged from the drought relatively unscathed (although the average size of a Haas avocado decreased by 30 percent). But avocados aren’t out of danger yet—in Chipotle’s security filings, the company noted that future changes in global temperate and weather may dictate the availability of fresh produce and beef. For now avocados are safe, but the trauma of possibly losing the multi-dimensional favorite has yielded some anxiety about the fruit’s future. For those harboring an ‘avocado anxiety’, Honest Cooking compiled a list of five creamy and flavorful guacamole alternatives. These little known spreads share some common characteristics with the guacamole: they’re veggie based, great on a number of dishes, and they’re super easy to prepare. 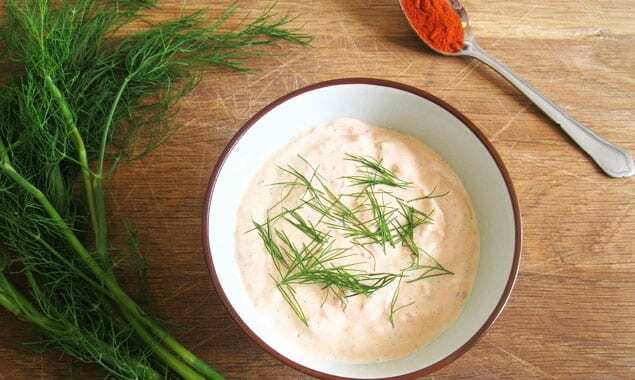 A yogurt based dip with feta cheese, this dish is the traditional starter for large meal, and a perfect topper for chips, bread and veggies. Get the recipe here. Commonly known as a ‘vegetarian caviar’ this Croatian spread combines roasted red pepper, eggplant, and chili pepper. Get the recipe here. 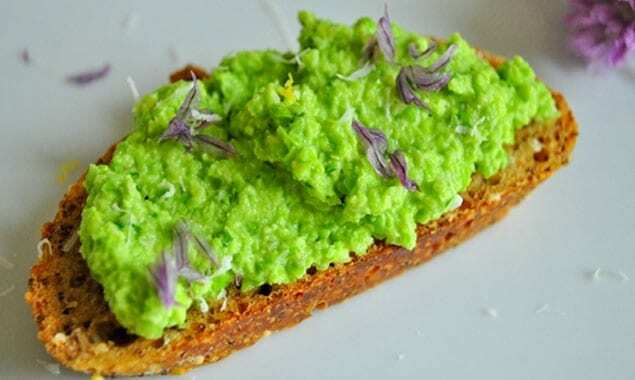 A spring time mix of chives, peas, and crème fraiche, this spread complements everything from tortillas to bruschetta. Get the recipe here. Referred to as a ‘vegetarian caviar’ this Croatian spread combines roasted red pepper, eggplant, and chili pepper. Get the recipe here. Tomato lovers rejoice! 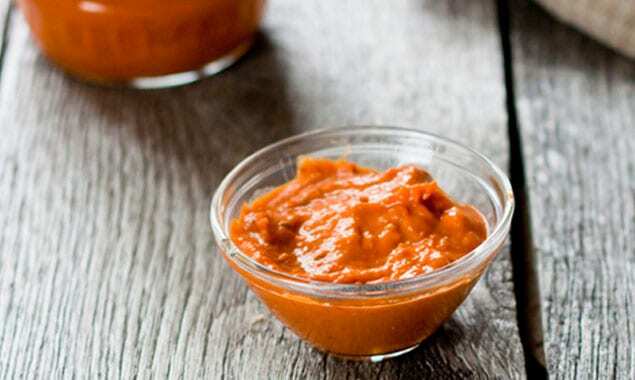 This tomato and yogurt based chutney is spiced with turmeric for an extra kick of flavor. Get the recipe here. This article from Honest Cooking was reprinted with permission. It originally appeared as Avocado Anxiety? 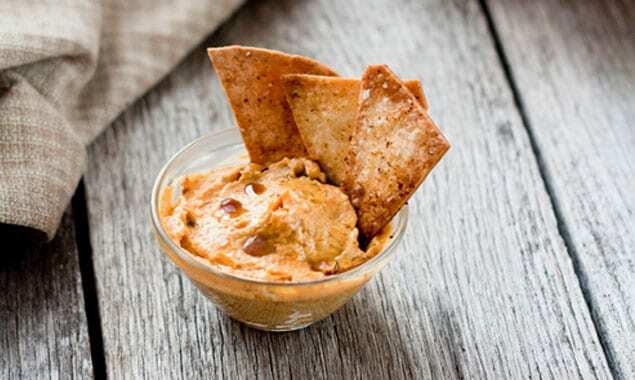 5 Spreads That Will Make You Forget Guacamole.